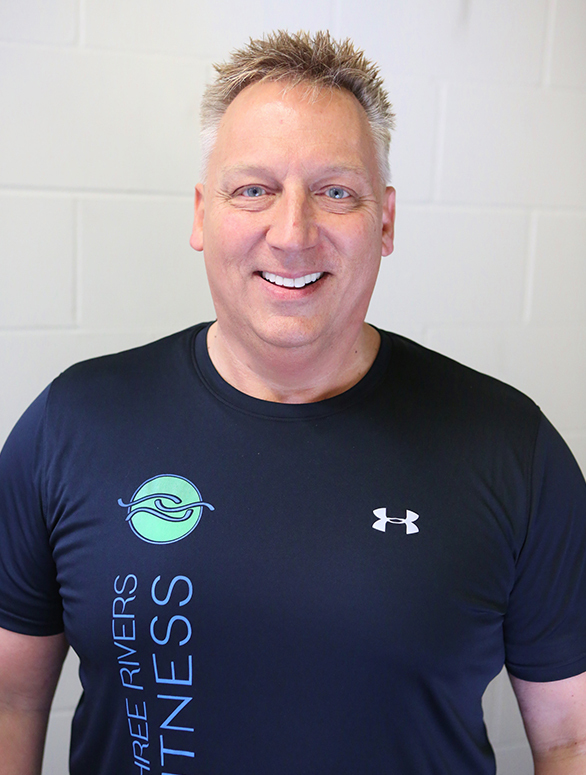 Experience: Todd has over 20 years of experience in the health and fitness industry. That experience ranges from managing full service health clubs to owning a health food store. In addition to his passion for personal training, he works with a Certified Nutritionist testing new products for weight loss, recovery and overall health and wellbeing. Todd is currently working on a certification as a Specialist in Fitness Nutrition through the International Sports Sciences Association. Todd specializes in personalized fitness and weight management programs through weight training and proper nutrition. His extensive experience includes proven successes with weight loss, injury rehabilitation, competitive power lifting, bodybuilding, and working with professional, collegiate and high school athletes. Todd has competed in power lifting and bench meets, and set a state record for bench press.